This one slipped under our galactic radar. 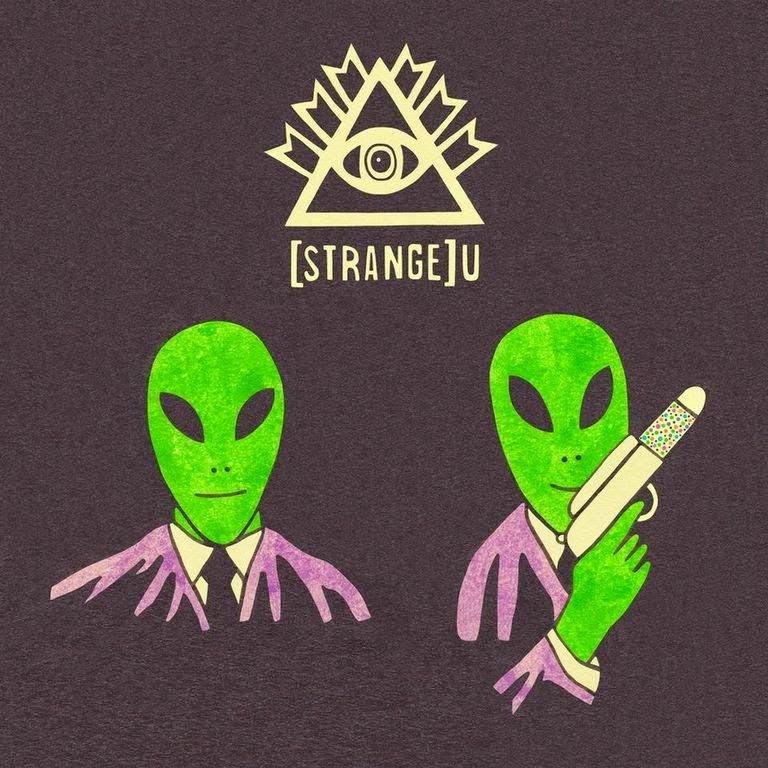 Strange U have been on a run recently, what with their 2040 EP and follow-up Dolph Lundgren track with Jehst. Barely leaving time to catch a breath, the dynamic duo are at it again with their Aliens In Suits EP. Check the drum-light lead track below and head this way to check the full project.